Alloy wheels are wheels that are made from an alloy of aluminum or magnesium. Alloys are mixtures of a metal and other elements. They generally provide greater strength over pure metals, which are usually much softer and more ductile. Alloys of aluminium or magnesium are typically lighter for the same strength, provide better heat conduction, and often produce improved cosmetic appearance over steel wheels. 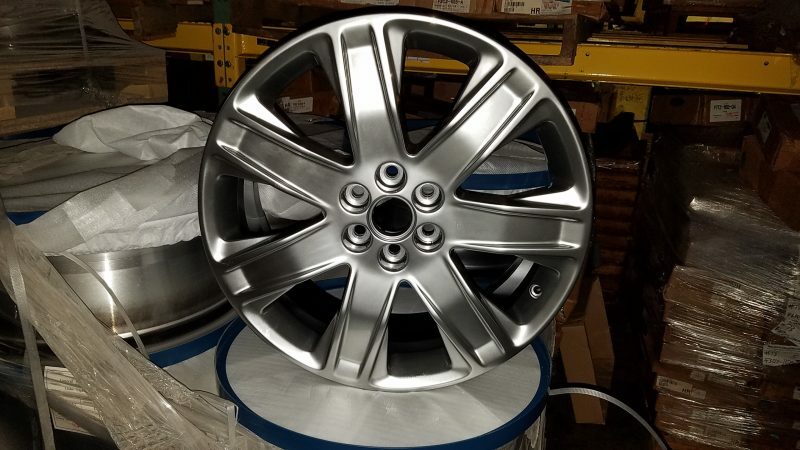 Although steel, the most common material used in wheel production, is an alloy of iron and carbon, the term “alloy wheel” is usually reserved for wheels made from nonferrous alloys.